The Saladmaster Food Processor is a beautiful manual food cutter made of very high-quality stainless steel. No kitchen is complete without it. It comes in two parts, the lower base part and the upper part. The lower base part has three suction feet. These feet hold firm to any dry and flat surface making it child-friendly and safe to use. (a) the place you attach the cones onto. (c) the plastic finger guard that protects your fingers from the sharp blades on the cones. 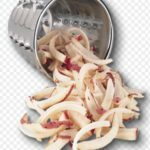 The Saladmaster food processor comes with five cutting cones that can cut more than 200 different designs on fruits and vegetables. These cones are numbered from 1 to 5. Cone 4: I call this cone the slicer. 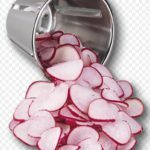 It produces really thin slices of all fruits and vegetables. Anyone who wants to maintain a healthy body. Anyone who is trying to keep the family healthy. Anyone who has a very busy schedule and wants to get food prepared in less than half the time it would normally take. Manually, it does not use electricity or gas. And is very fast. Let the base be fitted to a flat and dry surface, preferably a table or kitchen worktop. Fix the upper part onto the base, it slides on nicely and firmly. 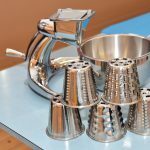 Attach the desired cone to the upper part, place a bowl under the cone, place your fruit or vegetable on the cone and turn the handle. A salad bowl for 6 is made in less than 5 minutes. It saves time as it works at the speed of 6 people chopping with knives. It can be used in every recipe all over the world. No kitchen is complete without this food processor. 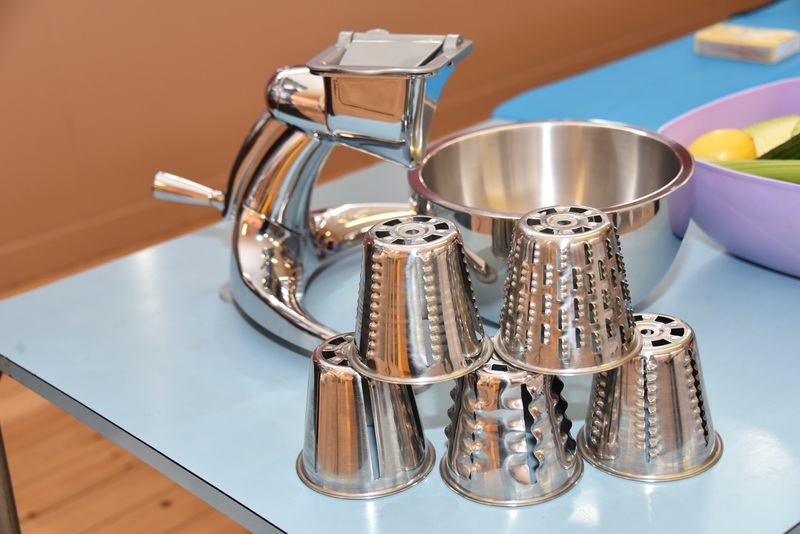 The food processor cone blades are extremely sharp, cones should be handled with extra care. When/Where/how can I get one? The Saladmaster Food processor is not for sale, it is given to Saladmaster customers for free when they help spread the word. 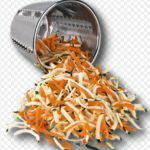 To get your own Saladmaster food processor leave a comment at the bottom of this post and I will get back to you within 24 hours. The Saladmaster office gives it to you. I’ll explain to you by email. Wow! 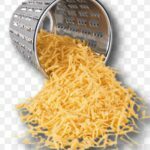 I didn’t know you could get the Salad Master food grater for free! What other requirement are there for getting a free grater? 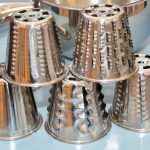 I grew up using the salad master grater, we used it until the handle came off and then used it some more. I guess mom didn’t know they where guaranteed. Saladmaster is realy needed for every family with a busy life. It makes our life easy and healthy. saladmaster is realy the best gift to my busy life. Hello. 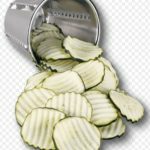 How would I obtain a saladmaster processor? Please provide details as I am interested. Thanks. I will love to have the food processor. How can I get one please? First you will need to see a Saladmaster presentation. This looks like a great addition to the kitchen! I am always on the lookout for anything that will save me time in the kitchen. My question is though, is it really as good as it sounds? More often than not I am disappointed with different kitchen aids and go back to the manual way of doing things. However, there are a few things I have found really great. Would I have to become a member of salad master in order to get this? Thanks for the info. Yes, the food processor is a great addition to any kitchen. It does save you half the time you spend in the kitchen and it comes with the salad master cookware.